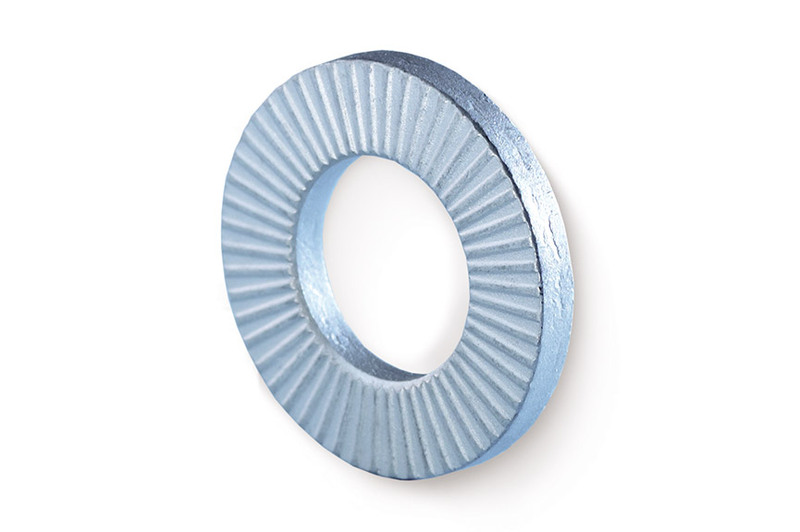 RIPP LOCK® lock washers for a save screw locking solution on aluminum cranes. When dynamic loads come into play, very specific demands are imposed on the bolted connection. 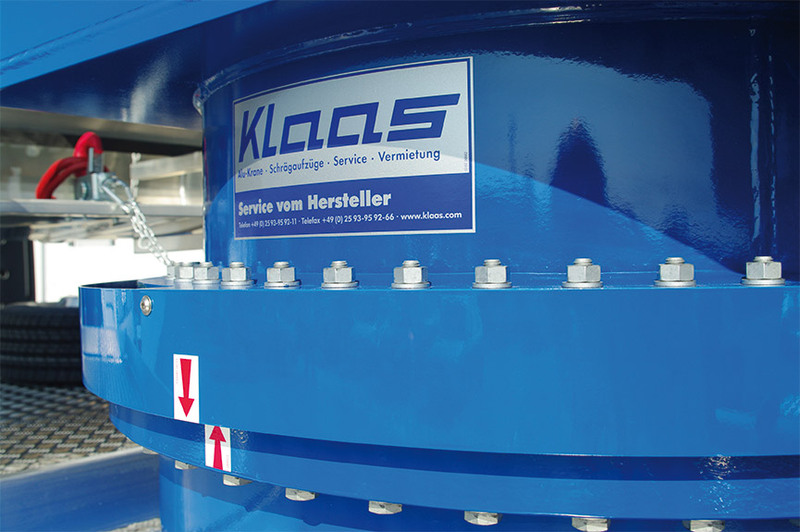 We have found an effective, cost-efficient way to help Klaas optimize the connections on the slewing ring of a crane. Ever since it developed the first aluminum crane, Klaas has made a name for itself, both in Germany and beyond, as an innovative engineering company. Roofing contractors, furniture removers and fire services around the world rely on these sophisticated lightweight cranes. Our job was to optimize the bolted connections on the slewing ring of a truck crane. 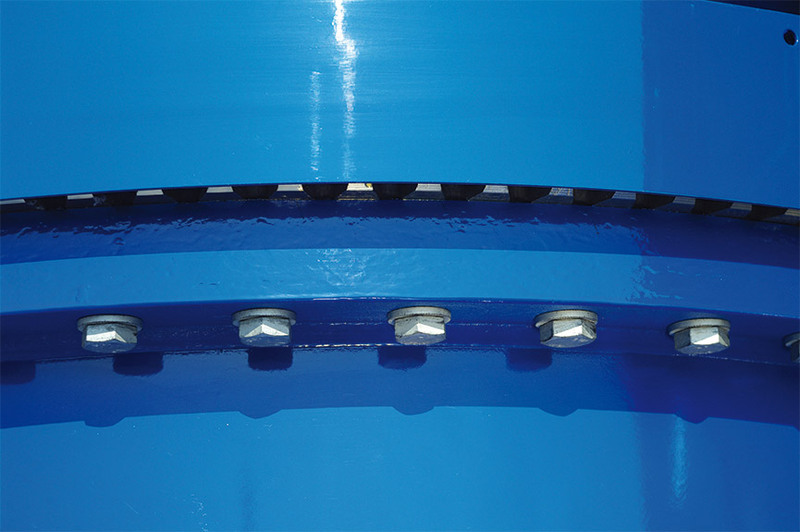 As the fasteners are subject to high dynamic loading, spacer sleeves of length 2 x d were originally used. Our aim was to make these spacer sleeves redundant. 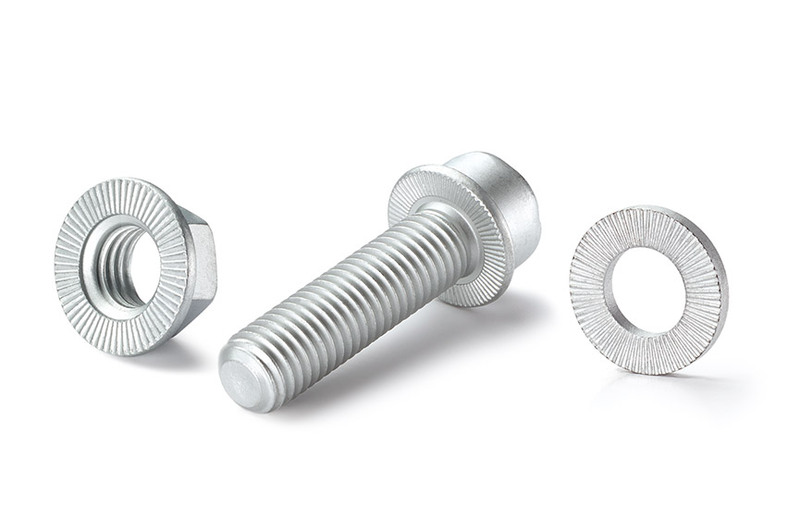 In addition, we also wanted to address the corrosion susceptibility of the coated steel fasteners that were used. The main customers for the machine manufacturer's innovative cranes are now roofing contractors, furniture removers, carpentry firms and fire services.